If you didn’t make the most of Black Friday deals or if nothing caught your eyes and you are still on the lookout for a lucrative offer, Verizon has announced this year’s Cyber Monday deals. Some of the best deals from 2017 are nowhere to be seen this time, but that doesn’t mean that this year’s deals are any less compelling and you should definitely think twice before passing up on them. This year’s best deal is perhaps the iPhone 6s one, which might be an old phone but continues to be a favorite. You can get it for just $5 a month on a two-year device payment plan. No trade-in is needed and apart from sticking with Verizon for two years, you do not have to do anything else to take advantage of this deal. However, this is a one-day deal and can only be availed online. If you would rather have a more recent phone with a better design and powerful internal specifications, you can avail the Moto Z3. The 2-year monthly payment has gone down from $20 to $5, which means you would just have to pay $120 in all for the device. Moto Z3 is also upgradable to 5G via Moto Mod once the rollout begins, but you will have to buy this accessory separately. The Samsung Galaxy S8 and LG G7 ThinQ are available for $10 per month with a 24-month installment plan, which means you would be paying nearly $20 less each month. Last year’s Google’s Pixel 2 XL can be had for $14.99 a month, which is a significant drop from the original $35.41 monthly payment. As for the 2018 flagships, you can enjoy an overall discount of $100 off on the Samsung Galaxy Note 9, Galaxy S9, Galaxy S9 Plus, Google the Pixel 3, Pixel 3 XL, and the LG V40 ThinQ. 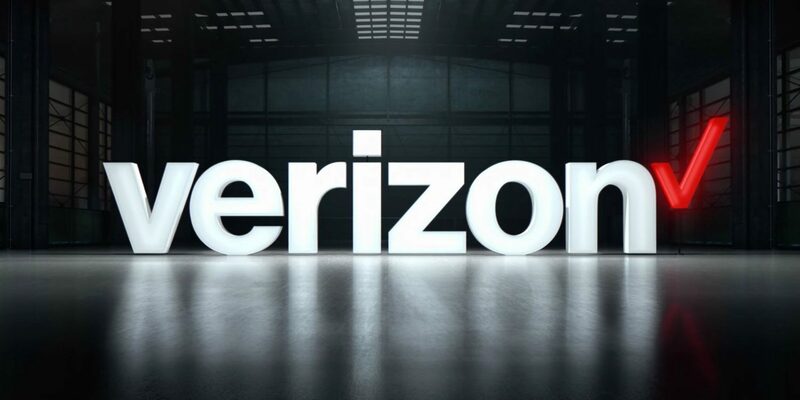 If you are not already a Verizon customer, you can switch to it, add a line, and exchange an eligible device to save $300 on the aforementioned flagships. If you want to check out the deals right away, you can click on the link below to get started.